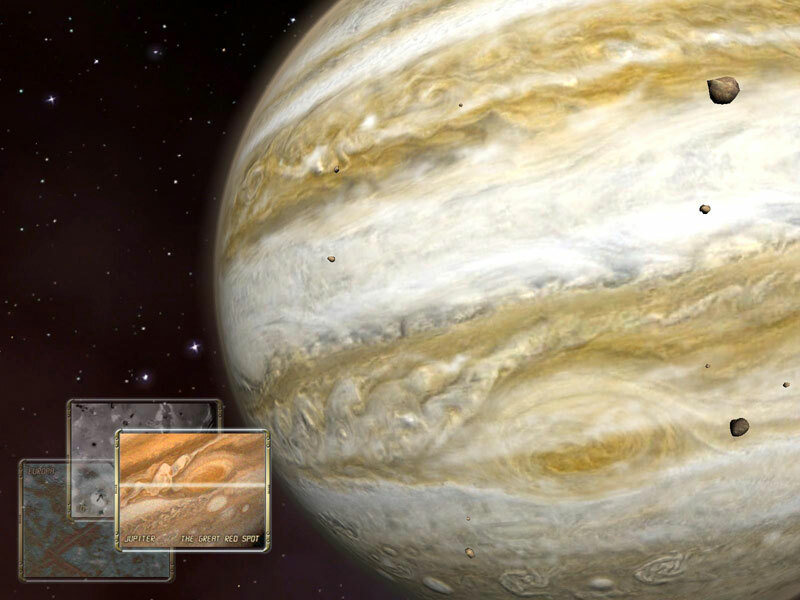 * Jupiter 3D Screensaver is shareware. You may install this program to test and evaluate for 6 months; after that time you must register this software. * You may not alter this software in any way, including changing or removing any messages or windows. * You are hereby licensed to make as many copies of the shareware version of this software and documentation as you wish; give exact copies of the original shareware version to anyone.